Mark your calendar, pack your bags, grab your sleeping bag and load the car for a sensational weekend learning, playing and bonding with other like- minded individuals. September 29th & 30th at Miracle Ranch in Port Orchard, Washington, right on Horseshoe Lake we will dive into 12 healthy living concepts, play games, have hands-on activities, set individual goals around Lifestyle, exercise, attitude and nutrition while having fun in the classroom, around a campfire in the evening and enjoying a mid-afternoon break to enjoy your choice of hiking, disk golf, climbing wall, and much more! Guest speaker, EFT tapper Michelyn G. will share how to reduce stress in high stress moments and give us all tools we can use to self-soothe. 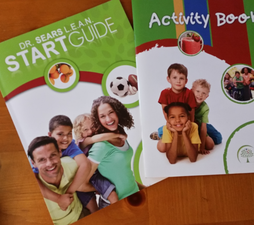 $200 per person covers LEAN Start course, 1 adult workbook, handouts, lodging, food (3 meals, 2 snacks), and entertainment. After the retreat you receive a Pantry Makeover (2 hour session $120 value) PLUS your choice of either 2 20 minute coaching calls or 1 30 minute in-person coaching session. * Bring yourself and four friends You get a discounted price of $750 ($150 each) & your own cabin for all 5 of you for your own fun-filled girls weekend! Must be bought as one package. ** Saturday only option includes lunch, dinner, snacks, curriculum & materials, and all Saturday activities including evening Bon-fire. Click here to Enter 2 Win 2 tickets! Have Yourself a Quality weekend! 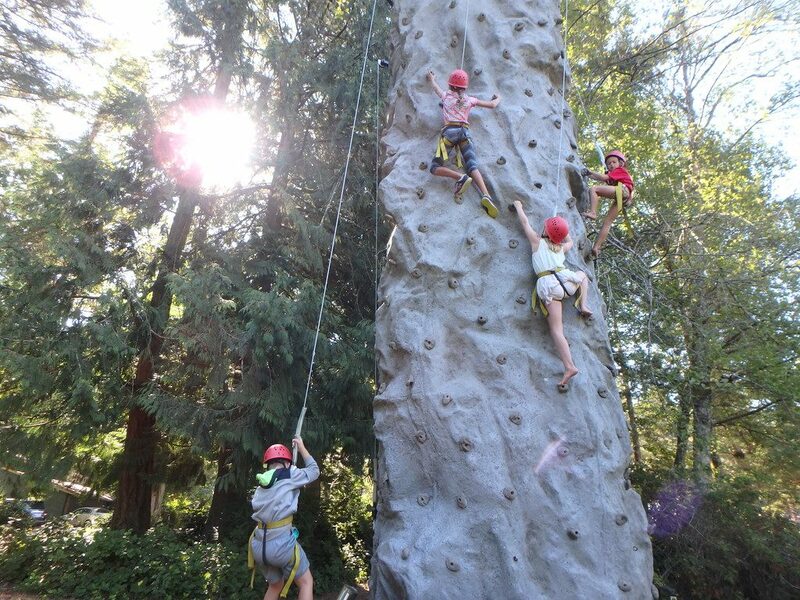 4- 6 PM Free Time: Your choice of hiking, Rock wall climbing, Disk golf, Game room and more for free time. All-inclusive weekend of health and fun!